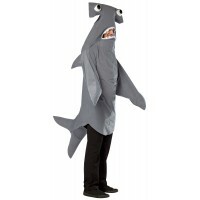 Take a bite out of Halloween in this fun Shark costume for women. All that is missing is the tornado. 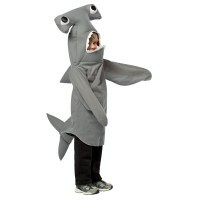 This fun, zipper front fleece dress shark costume has attached fins and cool shark teeth hood. 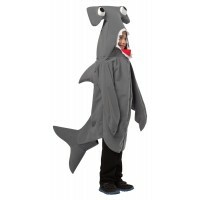 Item Number: LA-c85312 | Approximate Size (Inches): 10.00 wide x 2.00 deep x 14.00 high | Approximate Shipping Weight: 2.00 lbs.